Ever wanted the chance to explore the Macedon Ranges Wine Region and join in on a party? Now’s your chance… The coolest wine region in mainland Australia celebrates its 50 year anniversary this year, and you’re all invited! Featuring vineyard altitudes ranging from 300 to 800 metres above sea levels, this wine-making region is the coolest vineyard by world standards and is truly unique within Australia. Most of the producers are boutique, family-owned and produce signature wines, some of them using age-old techniques – so you know it’s going to be good. This year is a special one, as the regions 50-year anniversary coincides with some exciting new wines emerging from what can be described as the ‘next generation of winemakers’. Sounds like a great place to immerse yourself if right? Well, running over two days in November, more than 30 wineries will be opening their doors for the Macedon Ranges Wine and Food Budburst Festival, where visitors can enjoy wine tastings, live entertainment, good old-fashioned country hospitality and explore the diversity of wine styles grown and vinified across this outstanding wine-making region. During the festival, winery dinners will be held in various locations across the region to showcase the restaurants, producers and vignerons. 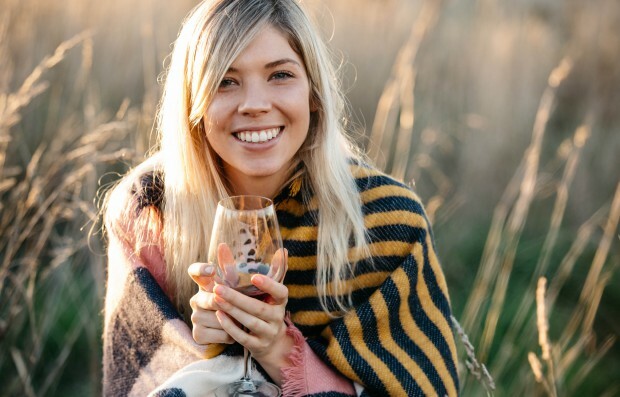 As most of the wineries are small and family-owned, the festival offers a personalised experience to learn first-hand from some of Victoria’s best wine artisans. Festival goers can get the chance to talk directly with people who grow the grapes and make the wine; perfect for all the budding wine connoisseurs. The Budburst Festival runs November 17 & 18. See www.budburst.com to purchase your festival passport. FYI: Early bird tickets are available until November 10 for a cheeky $20.